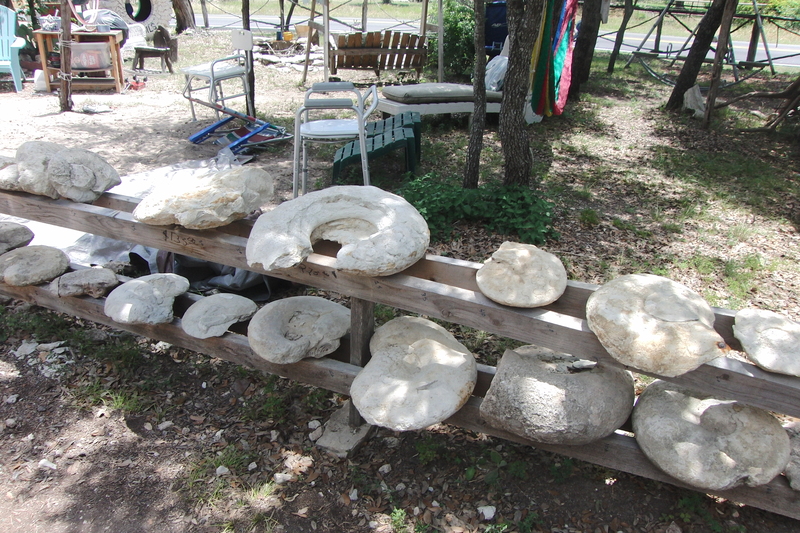 Glen Rose has lots of activities! Check out Dinosaur Valley State Park, Dinosaur World, Fossil Rim Wildlife Center and tubing or canoeing the Brazos River! 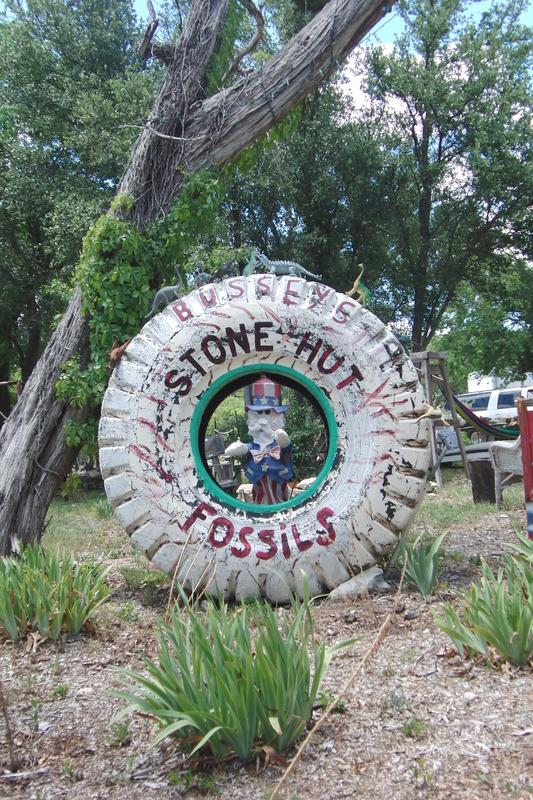 One neat place to visit just outside of the state park is Bussey’s Stone Hut Fossils. 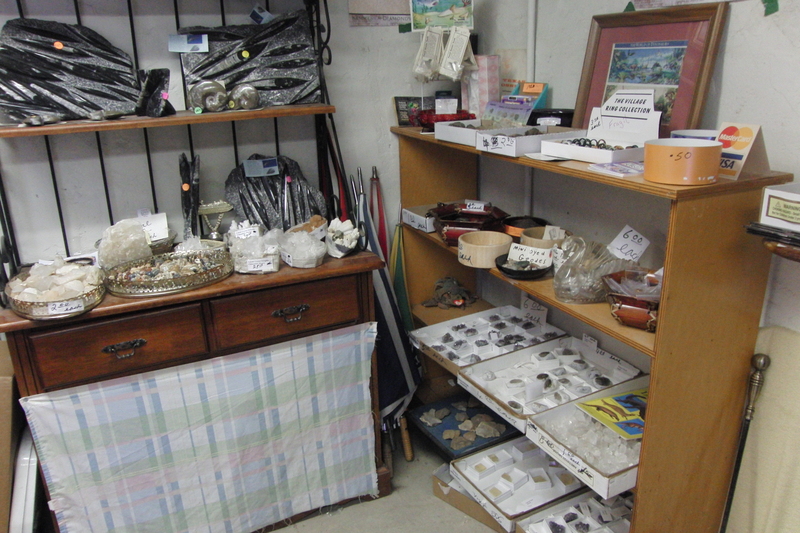 Stop in and say hello to Morris and check out his fossils from around Texas and Oklahoma, and as far away as Morocco! He also offers guided fossil hunts in Texas! Click on his link and give him a call for more information!